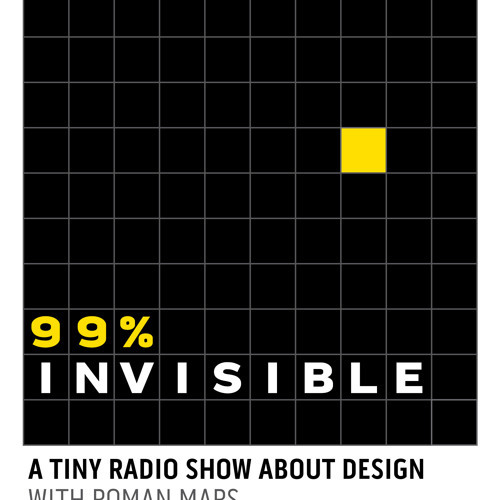 A tiny radio show about design, architecture & the 99% invisible activity that shapes our world. The idea is simple and quite beautiful: if we all shared a second, politically neutral language, people of all different nations and cultures could communicate freely and easily, and it would foster international understanding and peace. This is the idea behind the invention of Esperanto. It was a linguistic solution to what seemed like a linguistic problem. Esperanto may not have achieved the goal of ubiquity and international peace, but it has become the most widely spoken constructed language in the world. Much of its success has to do with its design as a language. The grammar is very regular and easy to learn, but it also has a flexible and poetic nature that facilitates wordplay and artistic expression. For this episode I talked with Sam Green, director of the live documentary Utopia in Four Movements and Arika Okrent, author of In the Land of Invented Languages: Esperanto Rock Stars, Klingon Poets, Loglan Lovers and the Mad Dreamers who tried to Build a Perfect Language.